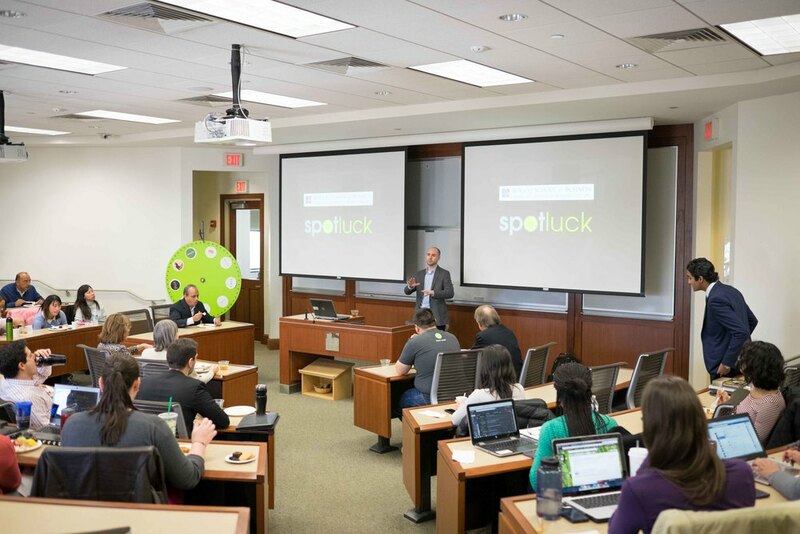 Spotluck’s co-founders, Cherian Thomas and Brad Sayler recently spoke to American University's 2016 MBA Cohorts, to share their entrepreneurial experiences. The presentation was held at the beautiful Kogod School of Business Building. 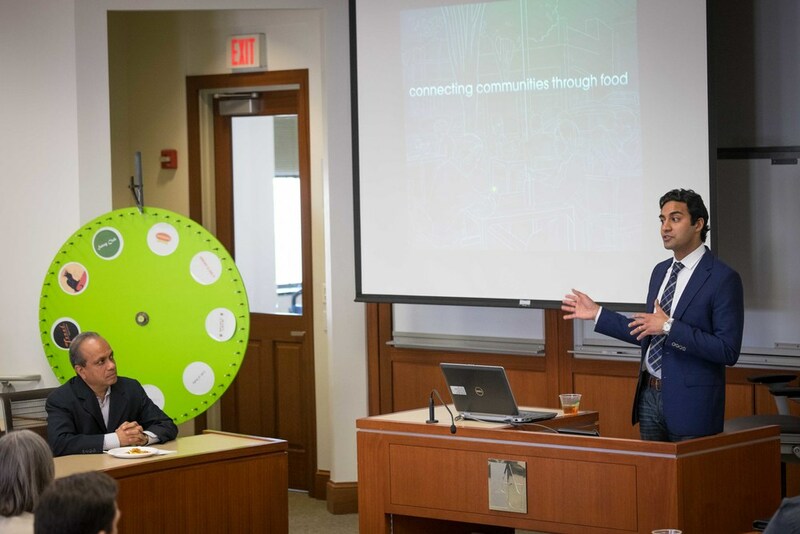 Shyam Chidamber, an adjunct professor at American University, started the presentation with an introduction to the team. 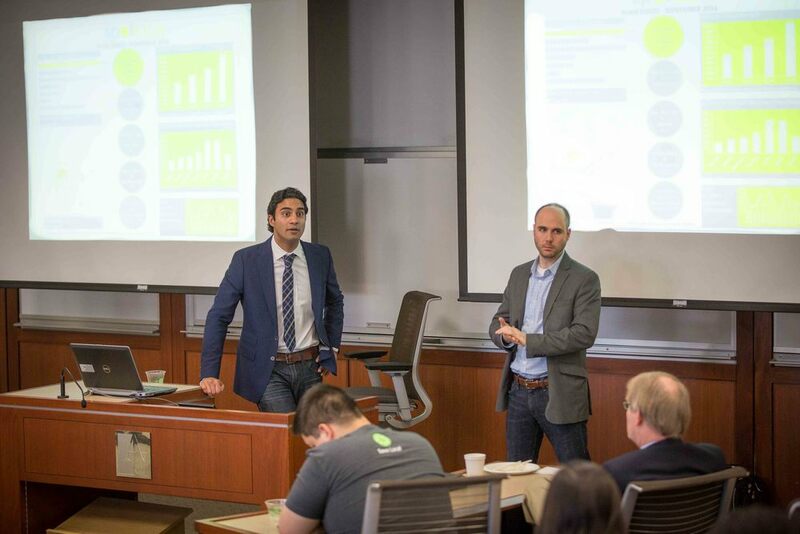 Brad & Cherian then took the stage to give an in depth overview of the business, and then answered questions from the audience. We'd like to thank everyone who came to the presentation!